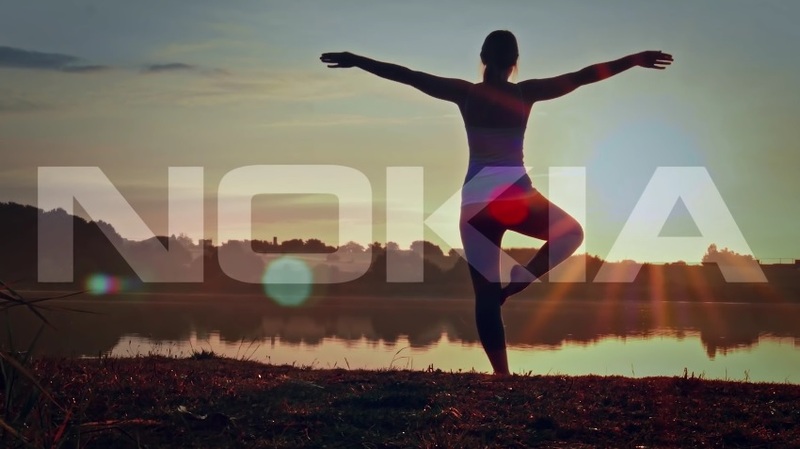 Nokia is always active in financing and spreading great ideas that can make humankind better. Because of that reason, they have become the main global sponsor of the HundrED initiative, which seeks the most inspiring innovations and practices in education and spreads them globally. In the first part of the project, HundrED found 100 potential educational innovations in Finland, and in 2017 they will find another 100 projects from all around the world. Main initiative is to organize seminars on five continents and present teachers and other experts those programs and deliver them to schools, for free. It is a great thing to finance this kind of activities, where people are trying to improve teaching practices that can inspire many. It is always good to improve our way of comprehending the world, and general knowledge. I’m Glad that Nokia is still connecting but now in a different perspective than we are used to.